Rim locks from The Door Knocker Company are available in chrome, brass and black and are supplied with keys. 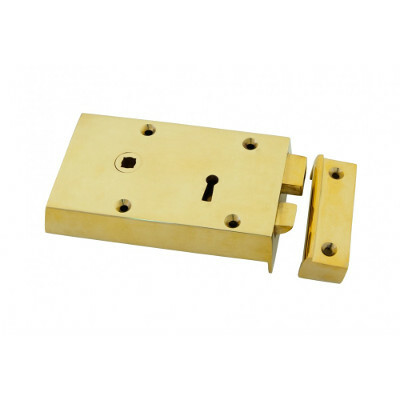 The rim latches are made from cast brass and cast iron with a thumb latch privacy mechanism. All of the rim locks and latches are reversible meaning that they can be used on the left or right or the door and on either side of the door, depending on whether it opens inwards or outwards. We have a wide range of door knobs that are ideally suited to these locks and latches which can be seen in our door knob section. Complimentary brass bolts in the arts and crafts style and plain Victorian bolts add to the security options available. A reversible chrome rim lock suitable for cottage doors and town house doors alike. Complete with keys and keep. A large Victorian style cast iron rim lock for internal or external use. A reversible brass rim lock suitable for cottage doors and town house doors alike. Complete with keys and keep. A reversible black rim lock suitable for cottage doors and town house doors alike. Complete with keys and keep. 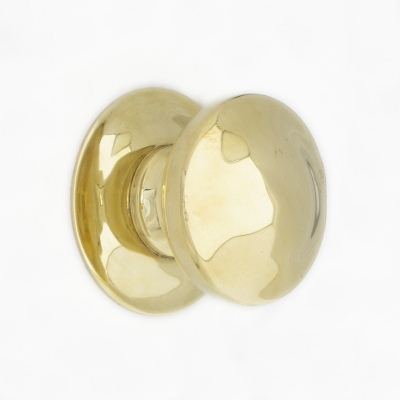 Available in either brass or chrome, these door knobs are suitable for rim locks only. 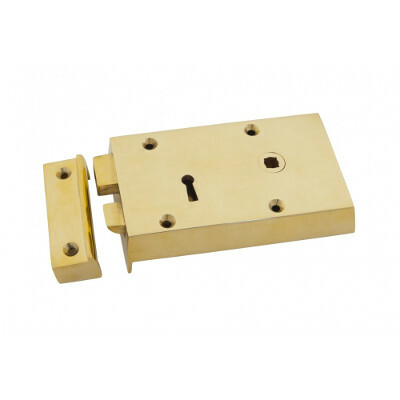 An ideal accompaniment to our brass and chrome rim locks and latches. Sizes: 50mm (2") diameter x 65mm (2 1/2") projection. A solid heavy brass rim latch with a thumb lock and safety key. Polished brass finish and fully reversible. A heavy cast iron rim latch with a thumb bolt and safety key. These latches are reversible. A decorative cast iron rim latch with a thumb lock and safety key. Fully reversible for use on inward and outward opening doors. This is a heavy cast iron rim latch with a thumb lock and safety key. As the mechanism can be reversed, the latch can be used on inward and outward opening doors.